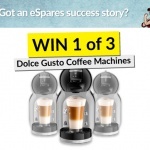 Win a Smeg Dolce & Gabbana Juicer! Enter our competition to be in with a chance of winning this Smeg Dolce and Gabanna juicer, worth £400! 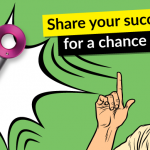 When exceptional technology and design unites with style and fashion, this is the result! 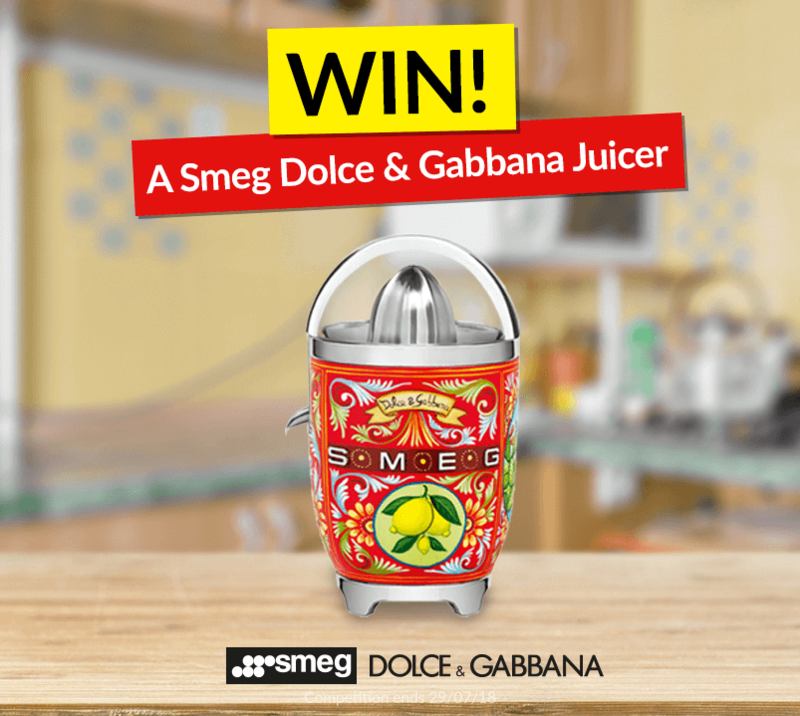 Renowned appliance manufacturer, Smeg and luxury fashion designer, Dolce and Gabbana have teamed up to create this iconic juicer that’s guaranteed to bring style and a splash of colour to any kitchen! Part of the ‘Sicily My Love’ collection made in Italy, the Smeg juicer makes it fast and easy to create great tasting juice! Dishwasher friendly parts for easy clean up! 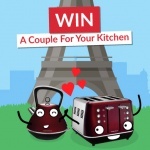 The full collection includes beautifully designed toasters, coffee machines, kettles, blenders, stand mixers and slow juicers. Take a look at the range! Stay tuned for some delicious juicer recipes coming this week!